The little girls (and boys too) are now grown ups in a world that demonises sugar – refined white sugar. From food addiction, tooth decay and obesity to heart disease and diabetics, table sugar gets the rap sheet for causing a host of lifestyle illnesses. Sugar is an addiction, you reach for a cake when you’re celebrating, drown your sorrow in a tub of ice cream, or enjoy a rich, creamy smoothie for its energy boost. Sugar whether in granulated form or fine grained version – castor or icing – improves dough elasticity, provides stability to egg-based desserts, and adds rich colour, flavour and texture to baked foods. Sweet taste is something that we can not resist – and if the sweetness is coming from a real natural source it is also something you shouldn’t deprive your body of. The problem starts when you have too much of table sugar which is highly processed, devoid of nutrients and contains 396 calories per 100gm. Use this guide as a starting point if you’re looking for better and natural alternatives to refined sugar. This fruit nectar with nourishing and healing properties has been used by mankind for millennia. 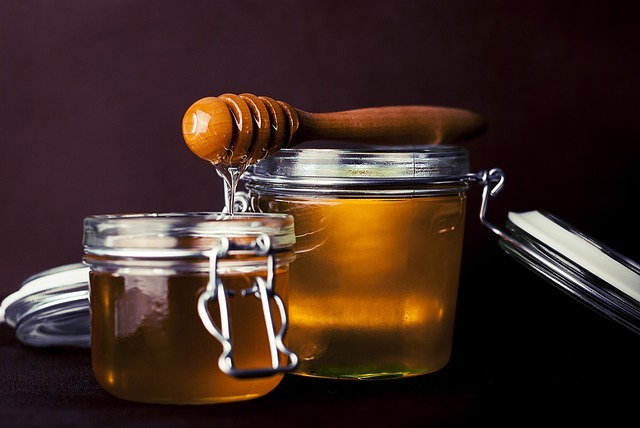 Honey has high fructose levels (53%) but also contains minerals, vitamins, antioxidants, trace enzymes and amino acids. 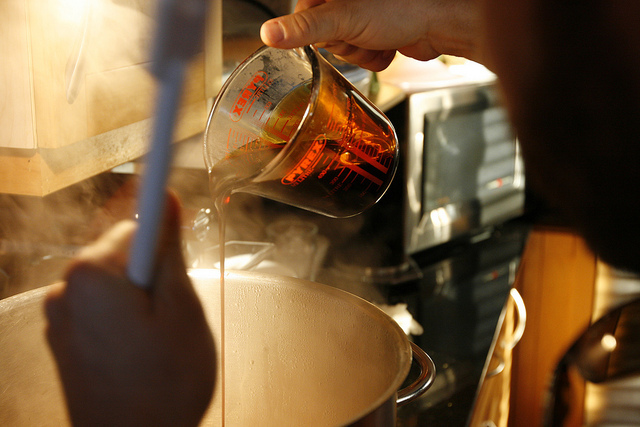 Collected from sap of maple trees, pure maple syrup is ⅔ sucrose and ⅓ fructose. It contains good levels of zinc, manganese and natural phenols. 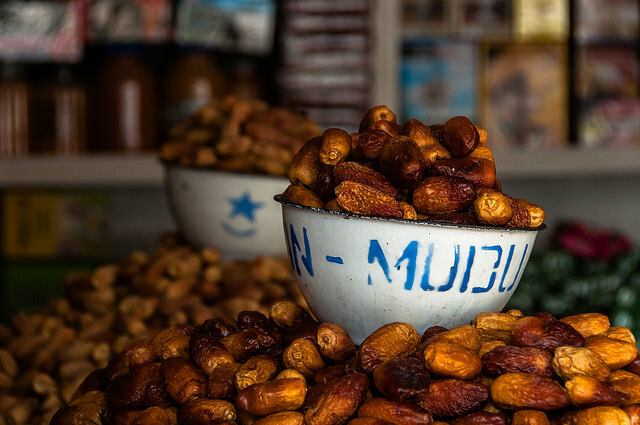 Date sugar is made from dehydrated and ground dates. 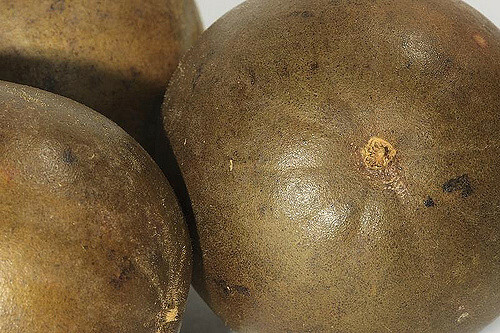 It is rich in vitamins, fiber, iron, folate, potassium, calcium and antioxidants. 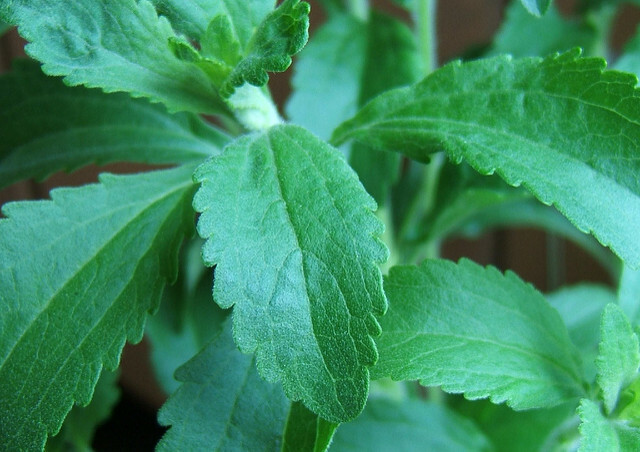 This low-calorie, natural sweetener is extracted from leaves of stevia rebaudiana plant cultivated in South America. While it’s 30 times sweeter than refined sugar, it has near-zero calories and doesn’t raise blood sugar levels. 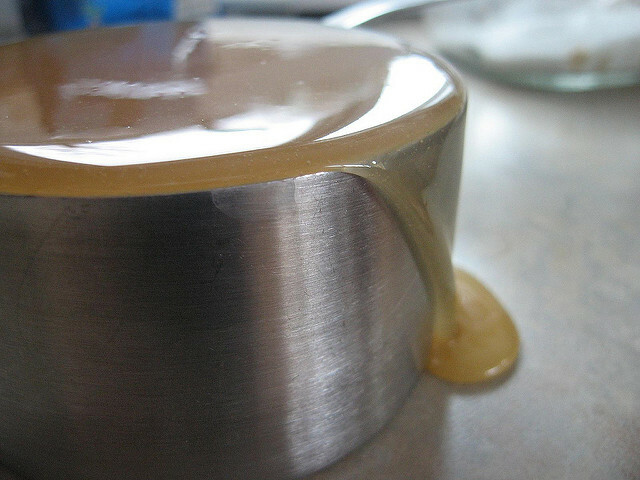 The liquid extract is better than capsule or powder as a sugar substitute in cooking and baking. Make sweet breads, buns, cookies, brownies, and cakes, add to green smoothies, or use in beverages. 50gm (12½ teaspoons) equals 100gm (25 teaspoons) of white sugar and contains 304 calories. This sweetener is extracted from “longevity fruit” native to Southern China and cultivated in mountain fields of Guangxi Province. Research studies confirm nutritional properties of this natural sugar which is said to be 300 times sweeter than refined sugar. The natural sugar is made from flowers of coconut palm tree. Coconut sugar is ⅔ sucrose with 40-50% fructose and 5-10% glucose content. It has trace minerals like calcium, zinc and potassium, chloride, sulphur, Vitamin C, polyphenols and antioxidants, and it undergoes minimal processing. 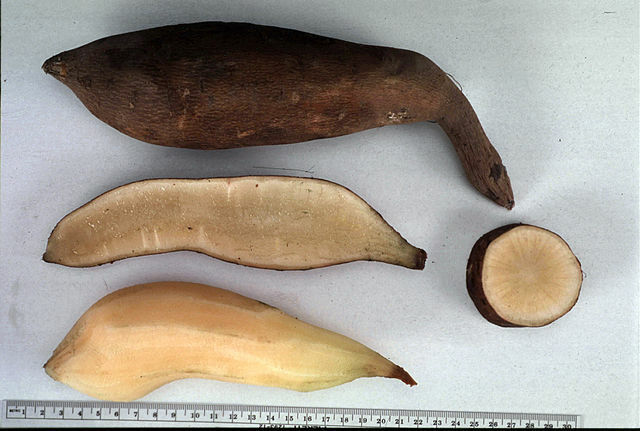 Use in traditional Asian desserts, sauces and curries. Use granules as a substitute for sugar, raw cane sugar or palm sugar. 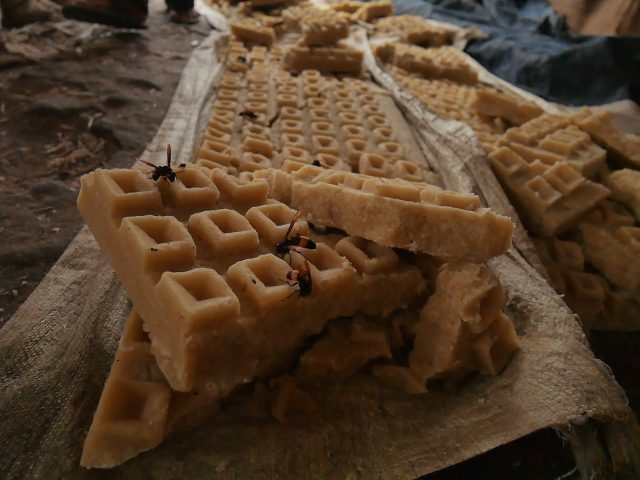 The gooey and thick molasses is a by-product of sugar making process. Treacle contains nutrients like iron, magnesium, zinc, copper, calcium, and potassium. 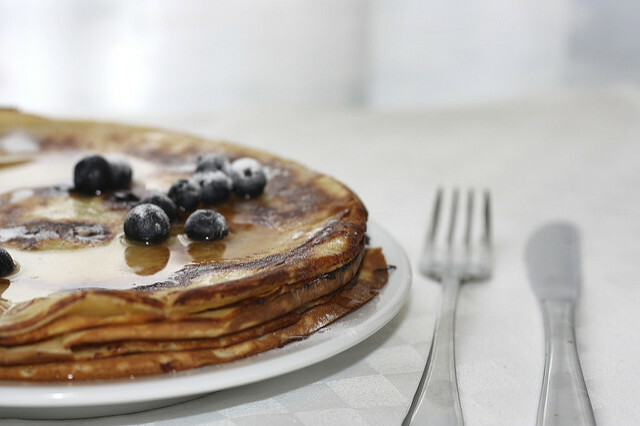 Opt for blackstrap molasses rather than the regular one. 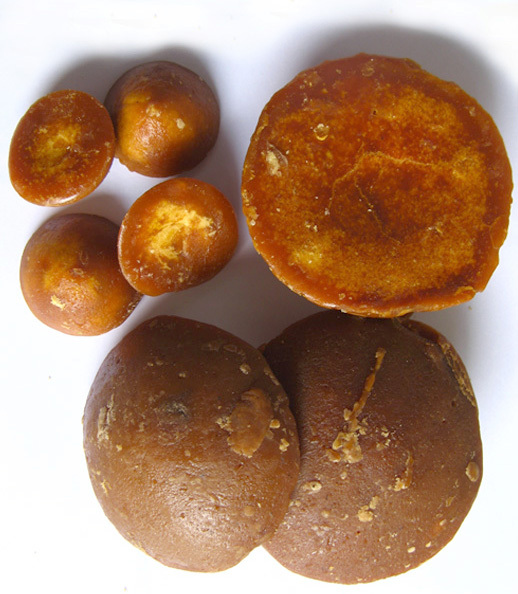 Raw cane sugar is derived from sugarcane using non-centrifugal process. As sugar cane undergoes minimal processing, this concentrated product retains essential minerals, particularly iron and vitamins. Depending on cane variety, this sugar alternative can range from dark brown to golden brown shades and can vary in levels of sweetness. This sugar syrup is derived by cooking brown rice and adding natural enzymes to it. The natural sweetener is gluten-free and contains thiamine, niacin and vitamins including B6 and K.
This sweetening agent is extracted from tuberous roots of yacon plant. It is 2 times sweeter than regular sugar and doesn’t raise blood sugar level. 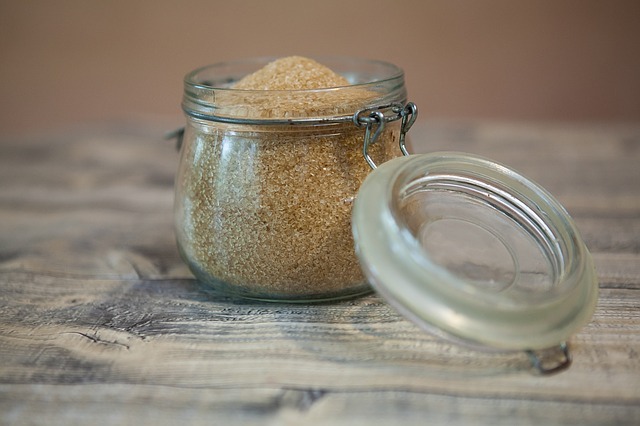 Pure brown sugar is extracted from the refining process of sugarcane or sugar beet and has slightly lower calorie content compared to white sugar. While purer brown sugar contains more of molasses, regular variety has only 10% as it is made by adding sugar cane or beet molasses to white sugar crystals. 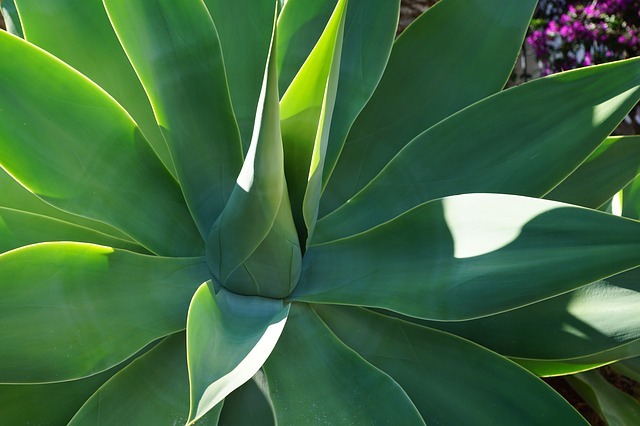 This syrup is made from the sap extracted from core (Pina) of Agave plant and is 1½ times sweeter than table sugar. Commercially available syrups are highly processed like refined sugar and contain almost 90% fructose. Remember that even if you use natural substitutes, sugary foods should be consumed in moderation. 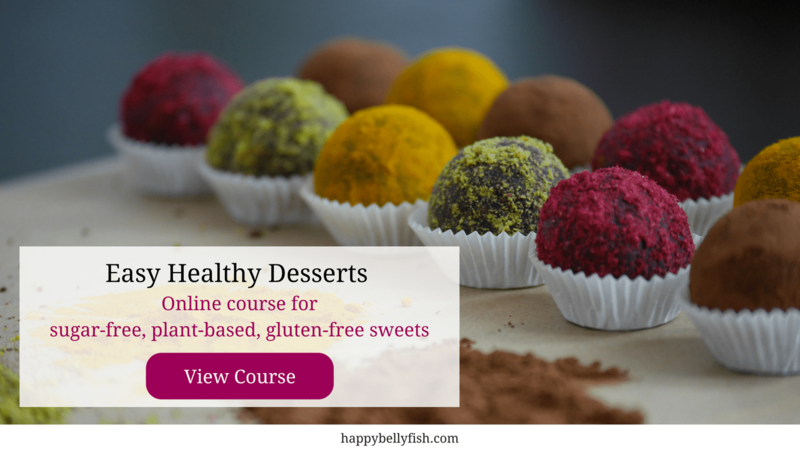 Indulge your sweet tooth but not at the cost of your health. Which of these sugar alternatives do you use or plan to use?